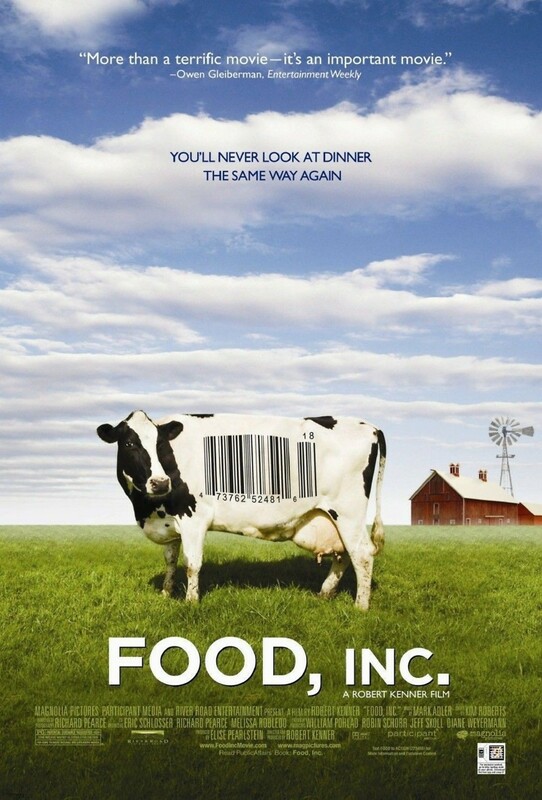 A documentary examines how the food industry has been transformed over the past few decades. The mechanized food production methods inherent in a modern economy are contrasted with the idealized consumer notion of a red barn surrounded by green grass. The business of family farming is shown to be largely overshadowed by several large corporations. A look at the industrial efficiency of meat production raises issues concerning the treatment of animals, and the effect of federal crop subsidies on grain prices is demonstrated. A local farmer’s traditional practice of saving seed from year to year is contrasted with the legal demand by large corporations that their growers use a particular genetically modified seed. The role of consumer demand for fast food is also considered.